Here's a quick update and a bunch of photos from July. Almost time for it to be cooling off again, crazy. 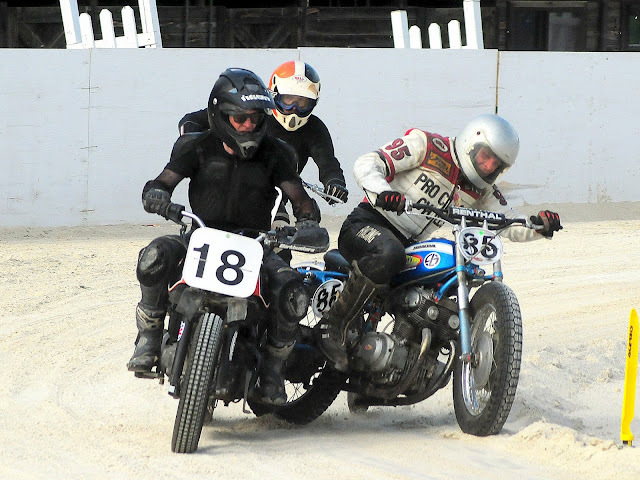 Every year they run a flat track race on the half-mile limestone horse track at the Frederick, MD fairgrounds. They claim it's the oldest running half mile race in the country, and it's always held on the 4th of July. 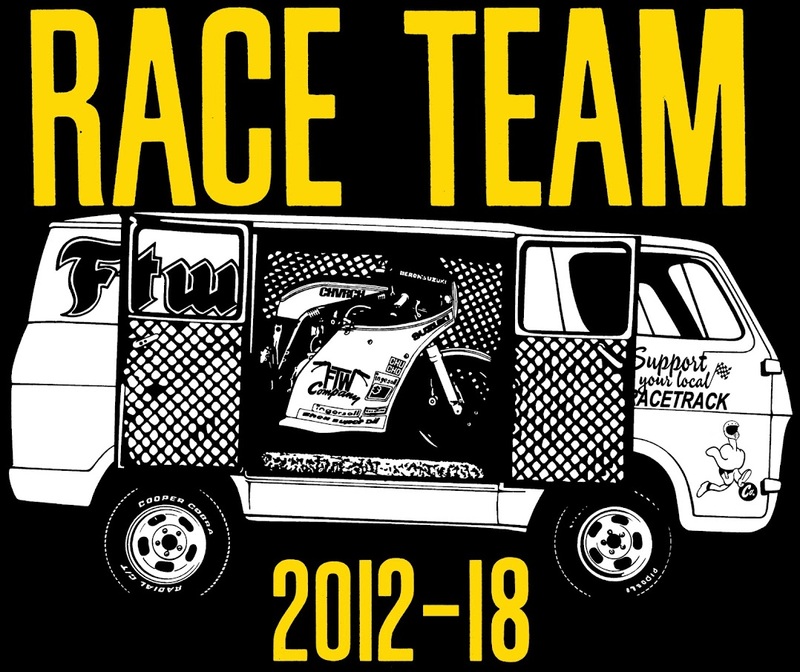 This year was the 95th running, and it's always a good time. 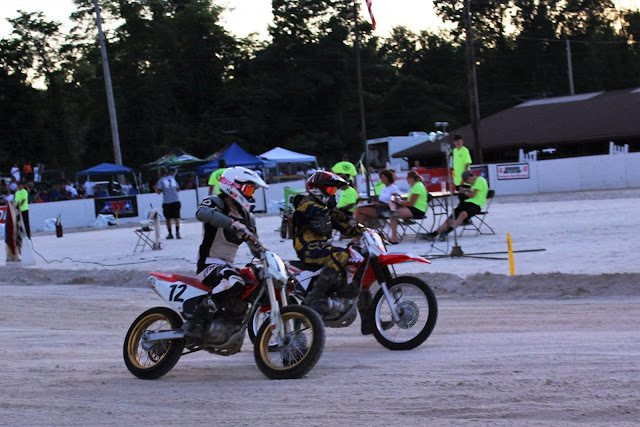 Maybe next year I'll have a bike together for the half-mile... If the schedules work out, there are usually some big names to watch. This year Jared Mees was cleaning up, but unfortunately the program was cut short due to rain. 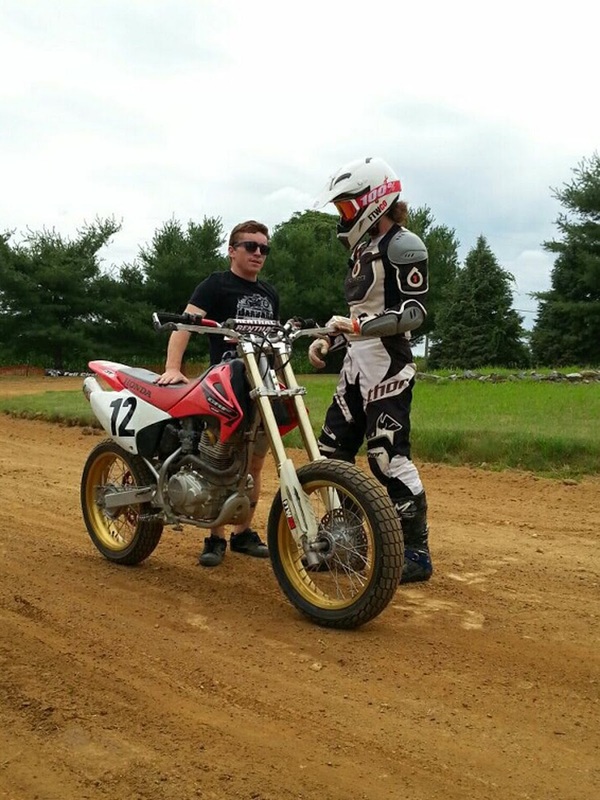 Sammy Halbert was there as usual, giving Mees a run for his money. The day before, he put on a flat track class at our local spot, and I had a ton of fun. Definitely picked up some helpful pointers, and built up my confidence. 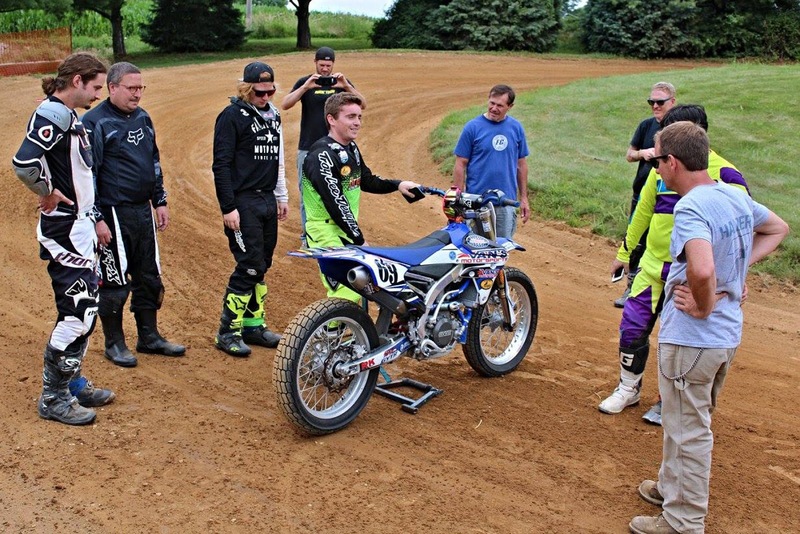 Racing is one thing, but the opportunity to have an extended session and work on your riding within a small group is something that is very rewarding. Especially under the supervision of somebody with Sammy's credentials! Thanks to TOO TALL Ted Ellis and Curtis Fisk for the photographic evidence. Fast forward two weeks and it was time to see what I really learned. 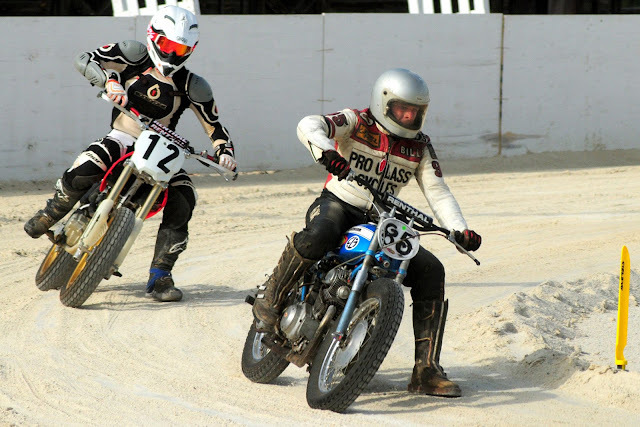 The second annual Gary Nixon Invitational was held at the Baltimore County fairgrounds in Timonium, MD. Last year was a big event, so I was excited for this one. 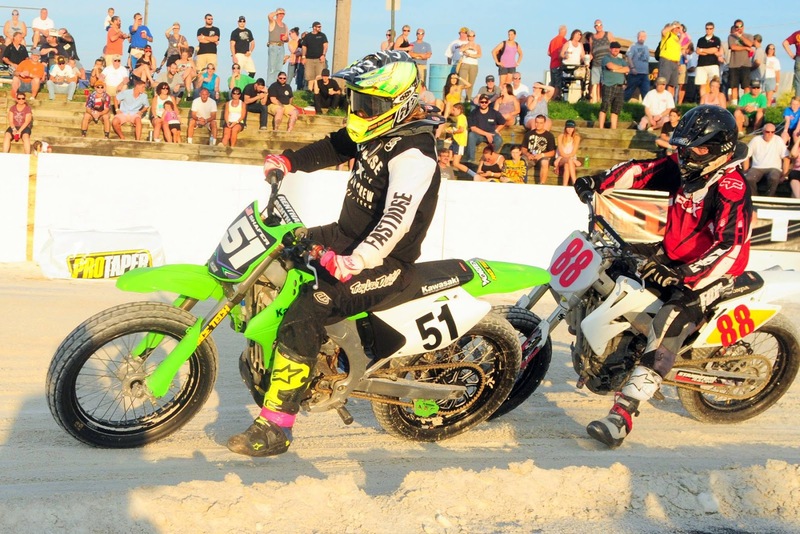 They've really done a nice job to create and promote an attractive event for both fans and pro riders. It's really something else to be racing the same tough track at the same event as the fastest guys in the sport! 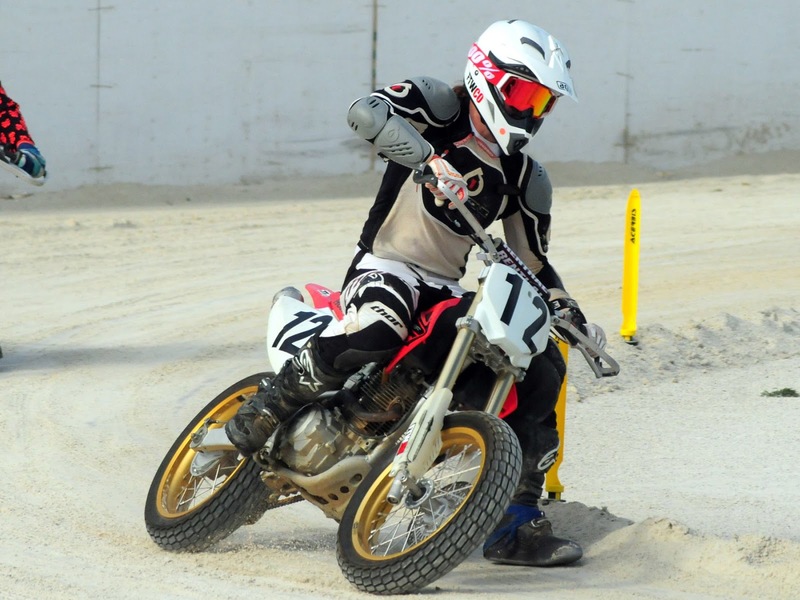 For the sake of brevity, they ran fewer, and combined amateur classes, so we had 14 riders in the 125 / 150 class. I finished 3rd in my heat, and out of 3 heats, that put me 7th overall. I ended up 8th in the main, and then made a mad dash up the hill to watch the pro main event! They put our race second to the finale (to display a gross contrast in speed to the crowd, ha HA) so the race wasn't over for me. Two free hot dogs from the closing vendor, and I grabbed a bud. I was sweating it out faster than I poured it in. The pro race was intense! It's worth a watch. I saw banners around for MXPTV and I later found that they took some really nice video. A raw cut of the race, and also a neat BEST OF montage. Here are links to both. They also had some footage of the Barbara Fritchie Classic I mentioned earlier. http://mxptv.com/video/best-of-2016-gary-nixon-invitational/ http://mxptv.com/video/battle-gary-nixon-invitational-final-main-event/ Again, I have to thank Ted Ellis as well as Len Breech for the photos. So far August is shaping up nicely, went to Timonium MD for the 4th of 4 races in that series last Friday, and then made it up to Reading PA on Sat. Hopefully Len got some snaps from both, should see him in two weeks at Delta, PA.